Three key models pushed it to number one. 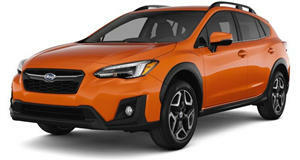 Subaru has impressed industry analysts and other rankings institutions for many years due to its vehicles’ solid reliability, standard all-wheel-drive (sole exception is the BRZ), safety, and long-term value. 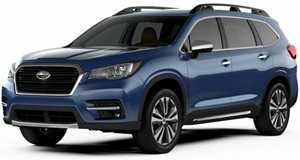 CR did point out Subaru’s "lone blemish” in its existing lineup, the WRX, which scored much-below-average for predicted reliability. Perhaps one of the reasons why is because the WRX and WRX STI are still built on the previous generation and out of date Impreza sedan platform. A complete redesign for both variants is due in the near future. Following Subaru in this year’s ranking was Genesis, followed by Porsche, Audi, Lexus, Mazda, BMW, Lincoln, Toyota, and Hyundai. Take note of the only American brand in the top 10. Well done, Lincoln. Porsche also scored well, moving up two spots from last year while its Audi rival dropped two spots. Lexus dropped by one while Mazda boosted itself by seven spots. As for Lincoln's success, it increased its rankings position by an impressive nine spots compared to last year thanks to improved reliability, especially for the Continental sedan. Mini, which came in at number 15, also did well as it was the most upwardly mobile brand this year. Both Chrysler and Tesla dropped the most, each by 11 spots. Consumer Reports states that it ranks the car brands by averaging the Overall Scores for all of the vehicles it tested and then ranks them accordingly. Each brand must have had two or more CR-tested models to be included in the rankings. As such, Maserati, Ram, and Smart were not included in this year’s list. 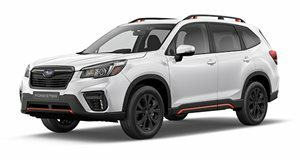 The Ascent isn’t just the biggest Subaru ever, it’s also a huge opportunity to grow the brand.